Bookmark for the next time you need a boost of courage, a healing melody, or a spark of joy! 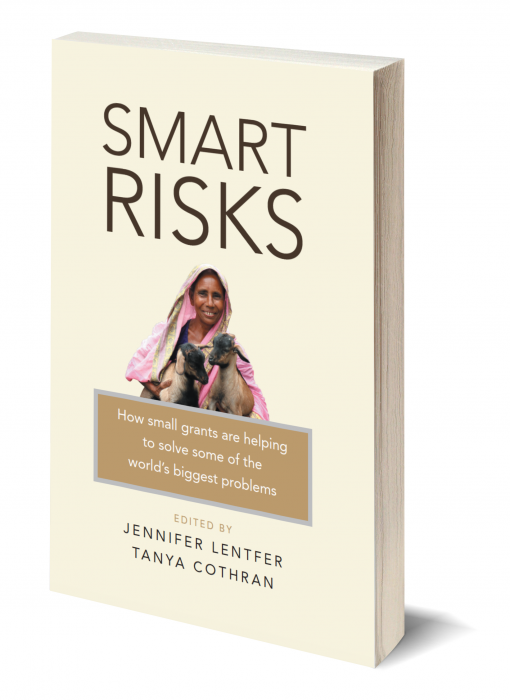 Sharing an excerpt from the book, "Smart Risks: How small grants are helping to solve some of the world’s biggest problems." 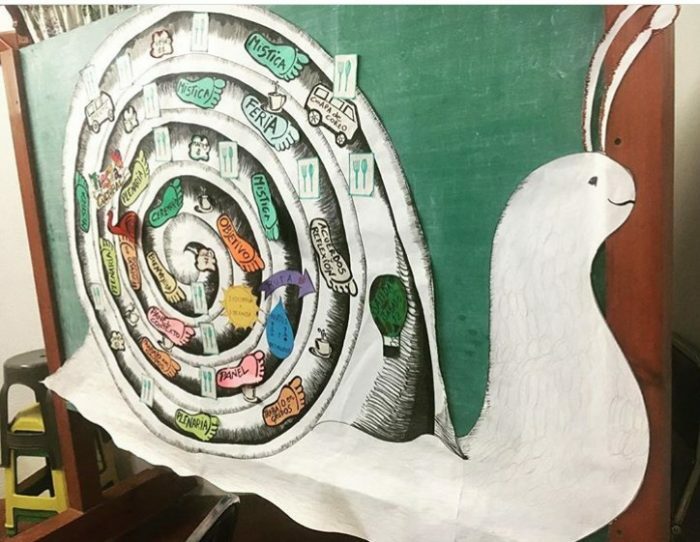 ¡Estamos y seguiremos organizándonos como pueblos del Buen Vivir! We are and will continue to organize ourselves as communities of Buen Vivir! ¿Quién es Angelina Aspuac? Who is Angelina Aspuac? Is it possible to live without fossil fuels? 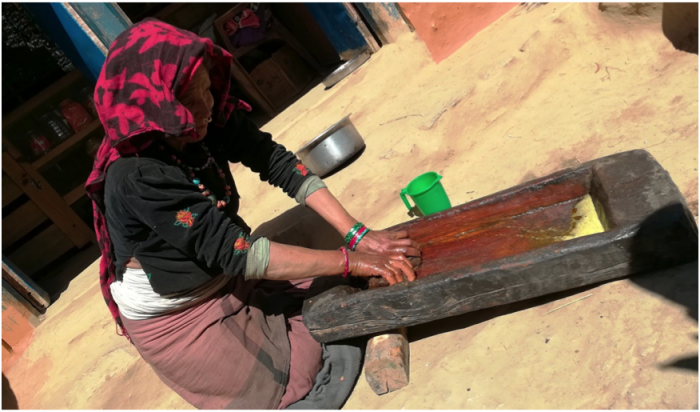 Digo Bikas Institute aims to demonstrate what is possible in Nepal. Why are people growing less red rice? ForestAction is using grounded research, stakeholder engagement, and policy dialogue to solve the problem in Nepal. Are you one of the over 12 million people who have watched the AJ+ videos about AFEDES' court case to protect Mayan designs in Guatemala?